The TMR Barcelona is the most effective training method to obtain a major muscular tension. It is used by the main European Football teams and top athletes and it is becoming a benchmark in sports highperformance training. Major gain in elasticity and force. HOW TIRANTE MUSCULADOR RUF WAS BORN? The history of TMR begins in late 70’s, when a restless athletic trainer named Hans Ruf was in some meetings in Finland and Russia. There he saw a way to train different, surprising and decided to learn more about this type of training. This was a training in which strength develops the muscles eccentrically, that is to say improving the elasticity, strength and performance of the muscles of the lower body. This method used in the North of Europe by the best athletics trainers was rudimentary but not less effective. Immediately Hans Ruf realized that it wasn’t’ a practical training system because the coach himself intervened with the athlete, and usually the trainer had more than 20 pupils, thus he decided to find an autonomous training system. As a result, it came up for the first time in the history of the sport, the famous “Tirante Musculador” or “Russian belt”, from names created by Mr. Ruf in late 80s. During more than 30 years has been hand crafted and custom made, following the technical specifications of its original inventor. After the retirement of Hans Ruf as athletic trainer and as a first generation of product manufacturer, a new generation born to follow by implementing a number of improvements and adjustments, making the product more attractive if possible. In addition we launch the shop on-line and the product comes to the social networks like Twitter, Facebook, LinkedIn, Viadeo etc. always under the close supervision of his creator. During this period the product start to be known as “Tirante Musculador RF Barcelona”and the training method: “TMR = Training Method Ruf”. This second generation of handcrafted manufacturers of “Tirante Musculador” are currently at the forefront of the business and it’s led by the son in law of Mr. Hans Ruf, Mr. Carlos Llinas who I currently the Administrator and General Director until today. They founded a company called Training Method Ruf, S.L. which is the current operator of the patent and brands worldwide since 2010. Nowadays, the majority of football clubs in Europe, as well as another entities like firefighters, law enforcement bodies, Physiotherapists, sports doctors, trainers, sports doctor, etc. are using regularly our product and prescribe it to their clients and patients. And it is now, when we aim to raising awareness among all consumers. Every single person is a potential user of TMR and thereby we could demonstrate that after their frequent use the physical fitness improves considerably. During this period our main product is THE “Tirante Musculador”, but it starts to be supported by different complementary devices which increases its performance when executing the exercises. In example: safety devices for new users, devices for anchoring TMR to doors or vertical elements, devices with ballast to increase the difficulty when performing the exercises, inclined platforms specially designed to use TMR, etc. This is a period of trials and changes, we launched a pilot test during one year selling by the formula of “exclusivity” both at national and international level and the confidential result has made our board of directors to take certain decisions about it. Finally we decided not give more exclusive distributions. We continue to handicraft but we managed to semi-automate some of the manufacturing processes, but always our products are hand finished by our expert operators and finally reviewed by management of the company before its packaging and market launch. Of course we have had to adapt us to the country demand and the current market situation and hence we have launched a cheaper new product trying always to maintain their artisanal quality. We have launch as well a new version of our website 3.0., new payment gateways, new attractive products with competitive prices and we joined the new global shop on-line platforms. This year 2015 we undertake the adventure of increasing our presence in other continents and large territories thanks to new partners and / or distributors. We have launch through or website the obligation to be trained to sell our products thanks to the agreement achieved with ANEFEAD and with whom the clients could access to the on-line courses self-assessable and self-certifiable. Thus, the customers get a code that authorizes them to sell our products under the trade margin of a distributor. In addition we have develop a training course called Advanced which allows to whom pass the course be a certified instructor of our products at world level and sell both our training courses and products. We will launch the first edition of the “Libro Blanco del Tirante Musculador” (“White book of Tirante Musculador”), created and licensed by Hans Ruf and edited and supervised by his daughter Silvia Ruf and his son-in-law Carlos Llinas. By means of this book we would like to extend to the public the basic concepts of this singular product such as: why was it created, what and how they should be used and why. The future is uncertain; the only think that we sure know is that it will come and that we have to be as well prepared as we can to meet the new challenges. We can think of another way to face the future as a company that being constant on work, formal with the agreements, loyal with our employees and humble with the markets, that is to say, to adapt us to each coming situation. “TMR-World” (“Training Method Ruf World”) based on Sant Feliu de Llobregat, Barcelona (Spain), near to FC Barcelona Sports Complex. 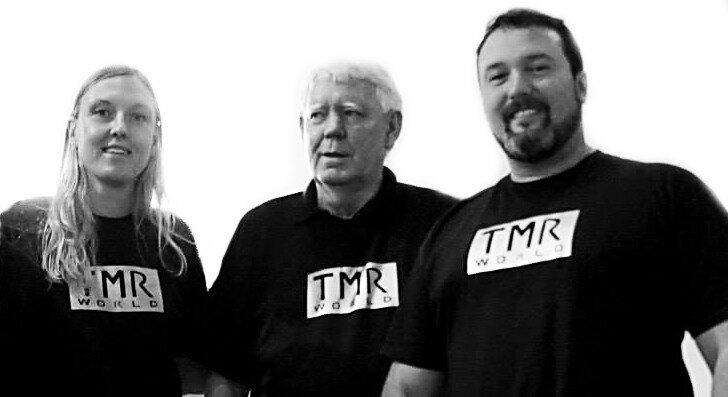 The Project started thanks to an agreement reached between the owner, product inventor and founder of the patent Mr. Hans Ruf and his daughter Silvia Ruf, who founded TMR-WORLD whose manager is Mr. Carlos Llinàs. From “TMR-WORLD”, we have relaunched the product invented and patented by Hans Ruf and we have updated its name and image, more in line with the current times. Since that date the product is now called “TIRANTE MUSCULADOR RF BARCELONA” and the Strengthen Workout ” TMR Training Method Ruf”. We decided to go for the commercial network based on distributors and wholesalers both nationally and internationally, but not excluding other sales platforms. We have recently acquired a new office in Calle Ramon Ribas nº. 25, Sant Feliu de Llobregat, capital of the Baix Llobregat Region, in the province of Barcelona, as Showroom of “Tirante Musculador RF Barcelona” where the users can come and try it as well as its related devices. In our ShowRoom you could try our products before its acquisition by requesting an appointment by phone +34 936 666 14 17 / +34 615 494 779 or by e-mail to info@tmr-world.com, in order to have a completely personalized visit. Our deadline for the International launch of our International Sales Department was the 1st quarter of 2014 and this goal has been completely obtained. 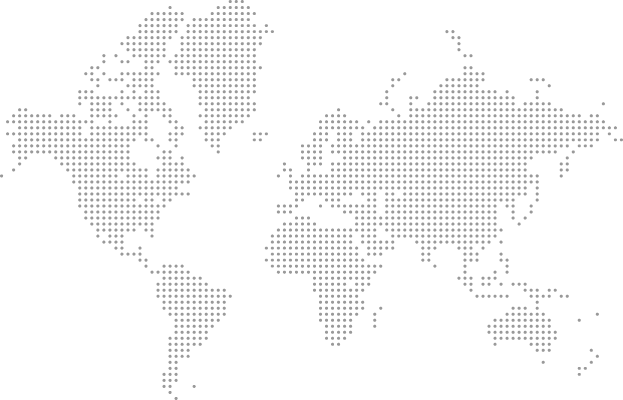 Currently we are in several countries of Europe, Asia and South America and we continue to seek new markets continuously. In summary, the last year 2014 we had the international release at all levels, sales, image and implementation, and we continue incorporating new products always complementary to the above mentioned of our company. Nowadays we need more powerful markets and thus we are negotiating with distribution companies at continental level. Quality and enduring final result.